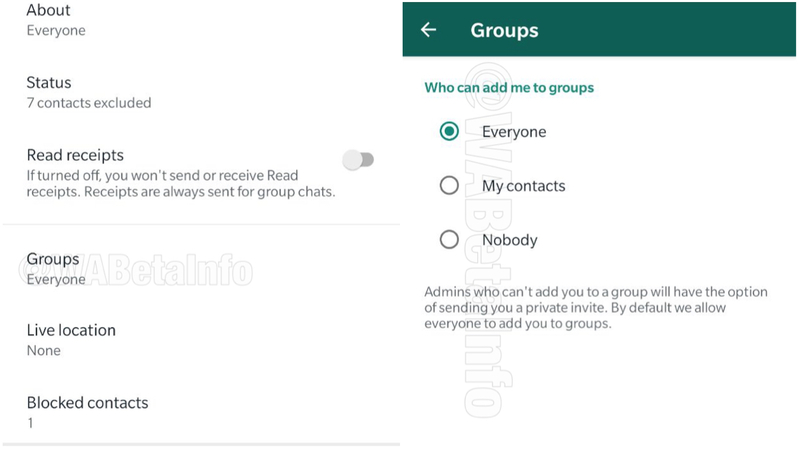 Whatsapp’s group invitation feature will enable users to stay in control of who can add them to a group. Reportedly, the company is now testing the functionality of the new update in Android Beta. This will be a step towards improving privacy settings for users. Also, Apple users who have registered for the public beta program will be able to test out this new feature. The Group invitation feature will ensure that users will not be randomly added to a group. If a person wants to have a user in their group, the user would have to give them permission to do so. As per a screenshot shared in the report, the new restriction feature would be available under Whatsapp Settings > Account > Privacy > Groups. After these steps, users will have the option to set a privacy limit that works for them. There will be three options in that menu: Everyone, My Contacts, and Nobody. It is quite obvious that the ‘Everyone’ option will allow any person to add the user to the group they want. That will hold true even if their numbers are not present in the contact list. If the user chooses ‘My Contacts’, he/she can limit the group invites to just those contacts who are added in the list. The ‘nobody’ feature will ensure that no one can add the user to any group without permission. The user will get a request every time someone wants to add him/her to their group. The invitation will expire within 72 hours, and a user cannot receive more than two invitations from the same group at the same time. 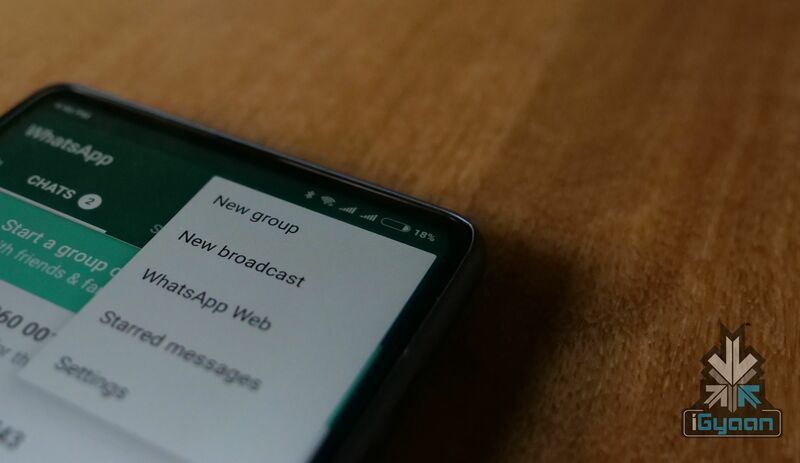 The feature was first spotted in the Whatsapp beta update 2.19.55. At the same time, the test feature was rolled out to iOS TestFlight members. The update can be expected to roll out as soon as the company eradicates the bugs with the new feature.